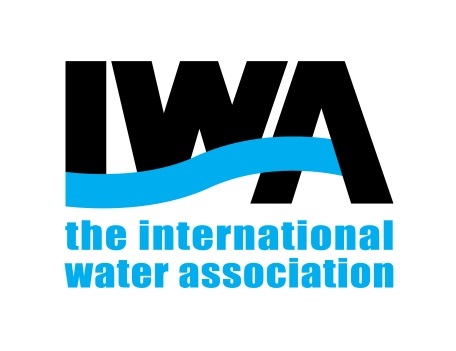 To access your IWA Connect account, go to www.iwa-connect.org and log in with the email and password associated to your IWA membership. If you cannot remember your password, please select the “forgot password” link visible in the homepage of IWA Connect. See image for clarification. By doing so, IWA Connect will send you an email containing a link to reset your credentials. Please note that this email may end up in your spam folder. If you are still unable to log in, please contact your IWA Membership Services team at members@iwahq.org.